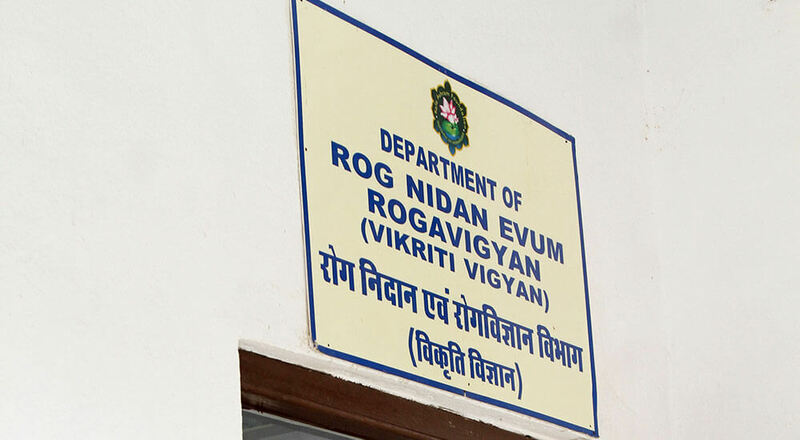 Roga Nidan Evum Vikriti Vigyan is an important department of Ayurveda focusing on diagnostics aspects and deals with the classification of diseases and techniques of diagnosis. 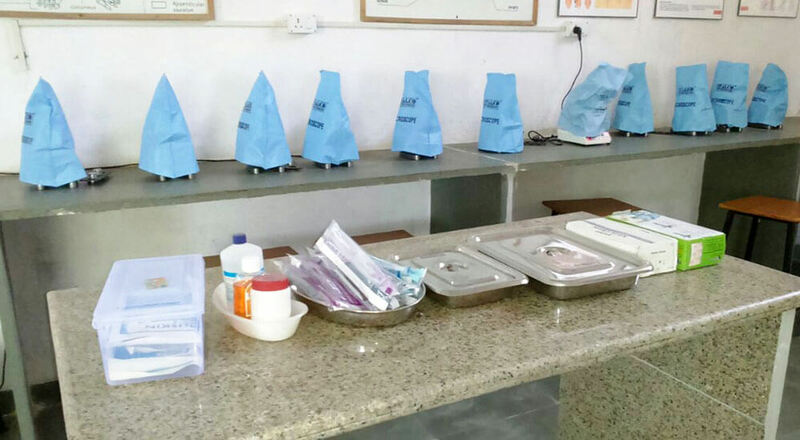 This clinical Department is also involved in conducting various laboratory diagnostic investigations, pathological tests, ECG, USG, X-Ray etc. for patients care. 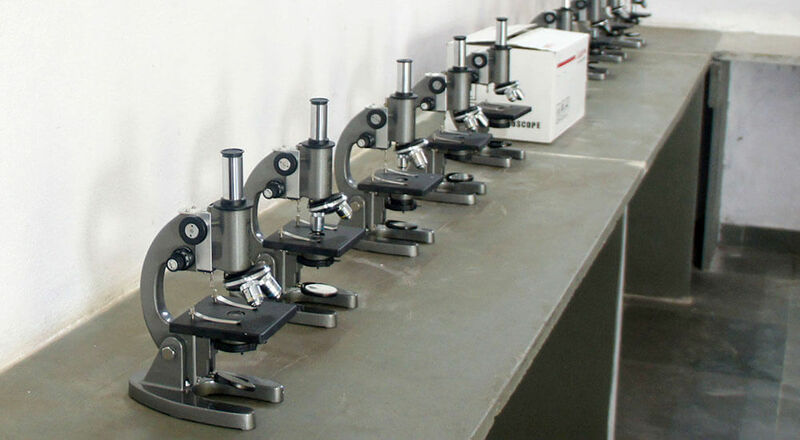 The investigations are conducted for patient care as well as research purposes of all the departments. 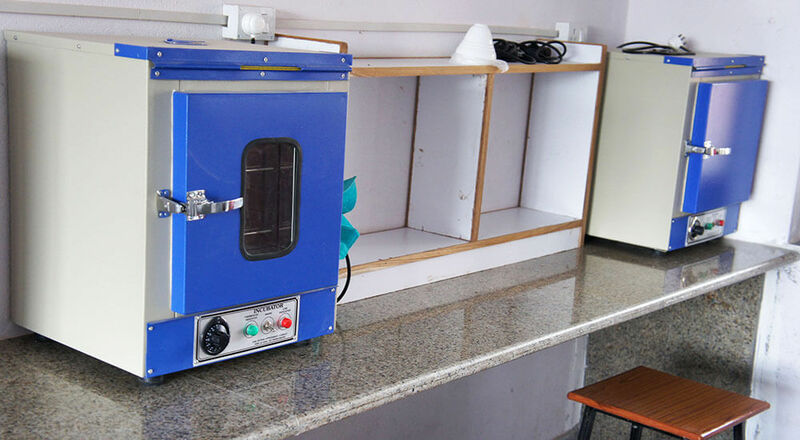 A well-equipped Laboratory is attached with this Department for that particular purpose. The department has its own library and department has a computer, printer, digital camera, LCD projector etc. All essential practical are carried out in this department. Tutorial room is fully reached with teaching learning facilities. This department deals with the factors which are essential to understand disease process as well as the diagnosis. It also deals with aetio pathological and clinical pathological studies of the disease. The normal state of mind and body is called prakriti and the abnormal state of the mind and body is termed as vikriti. Nidan panchak is the base of diagnosis of disease. 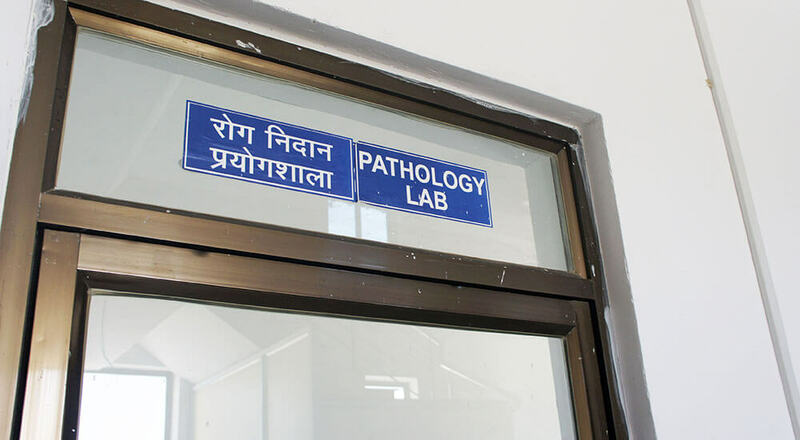 This department looks after the clinical laboratory of the hospital as well providing facilities for investigations of blood, urine and stool samples of the patients. 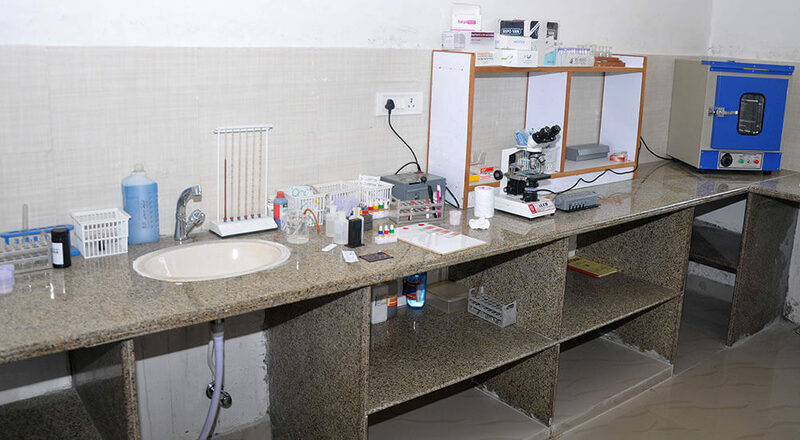 The main objective of this department is to facilitate effective diagnostic tests in shortest time for prevention and cure of disease and providing basic methodology of Roga Nidan Evum Vikriti Vigyan with recent developments in clinical diagnostics, bestowing complete knowledge of bed-side clinics and advanced investigations with clinical interpretation. 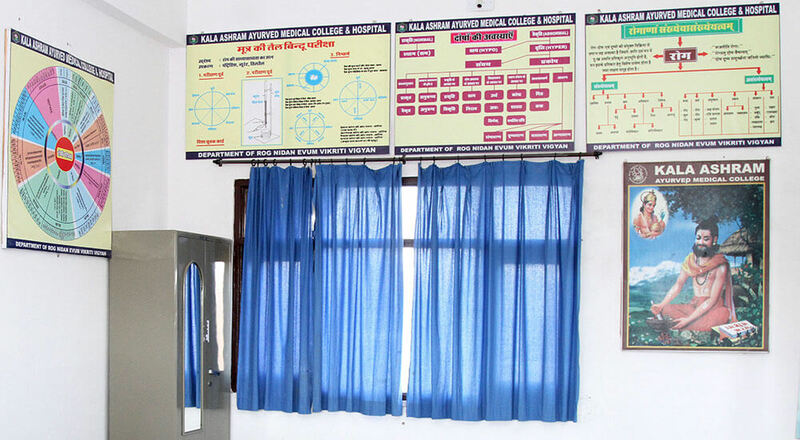 Trains undergraduate ayurved medical students about diagnostics aspects. Roga Nidan Evum Vikriti Vigyan training is given in both ancient methods of diagnosis and relevant modern investigations. Ayurveda lays great stress on detecting diseases in the very early stages of development and has developed an elaborate system of subtle diagnostic techniques to identify imbalances in the body before they transform into complicated disease processes. Ayurveda gives equal emphasis on understanding origins of disease, the disease process and the external manifestations. It understands disease as a paradoxical combination of failure of physiological mechanisms and attempts by the body to restore normalcy. Diagnosis involves a clear understanding of the therapeutic response that has been initiated by the body based on which an appropriate treatment strategy is visualized. An inherent strength of Ayurveda is its emphasis on strengthening the body from within to reverse the disease process. Roga Vigyan involves developing subtle skills of pulse diagnosis and other subjective methods to feel and understand the subtle interactions between the body and mind in health and disease.